Kabul, Afghanistan was once known as the Paris of Central Asia. 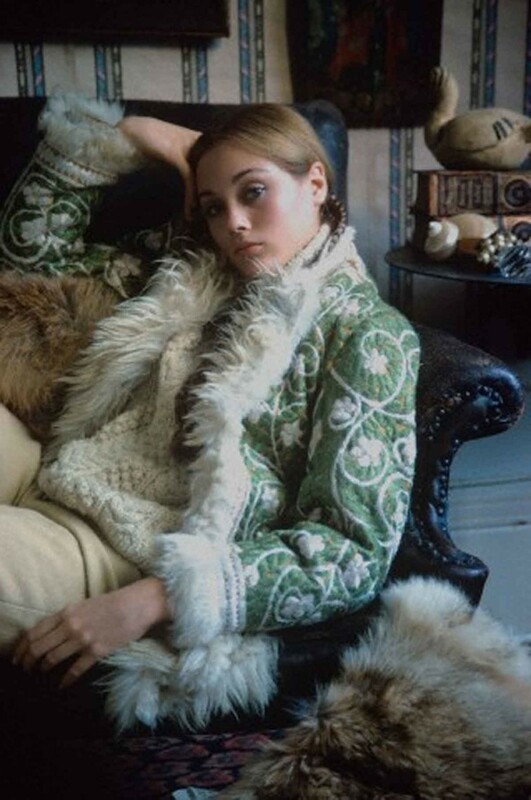 During the late 1960s, goat-skin coats were Afghanistan’s biggest fashion export, gracing the pages of Vogue and copied by designers for the chicest hippies longing for adventure along the Silk Road. 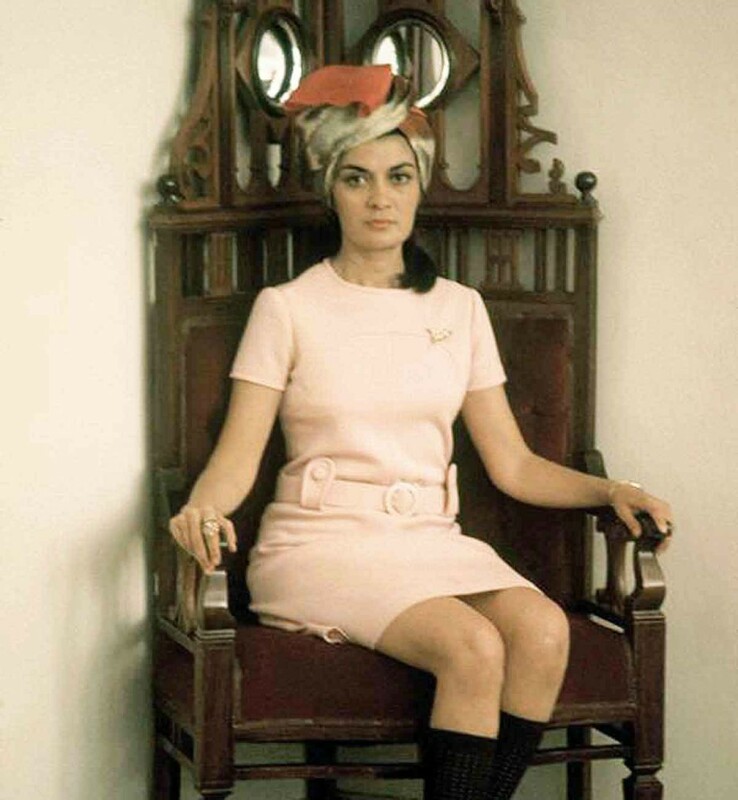 For a December 1969 Vogue issue, photographer Fred Maroon and a team of American stylists arrived in Kabul to shoot “Afghan Adventure”. 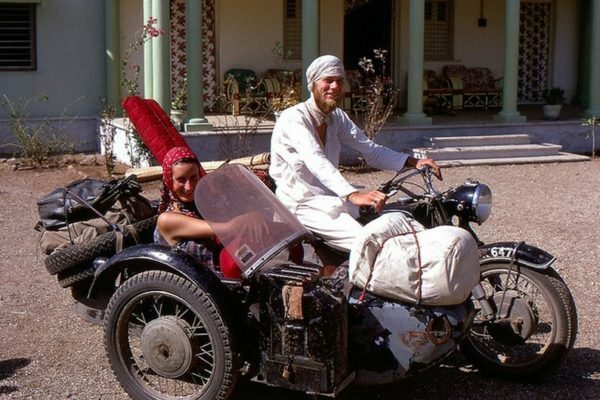 The fashion story saw beautiful models posing in front of various backdrops of the hippie trail, blazed by an endless stream of young Americans and cannabis-smoking Europeans searching for alternative tourism since the 1950s. 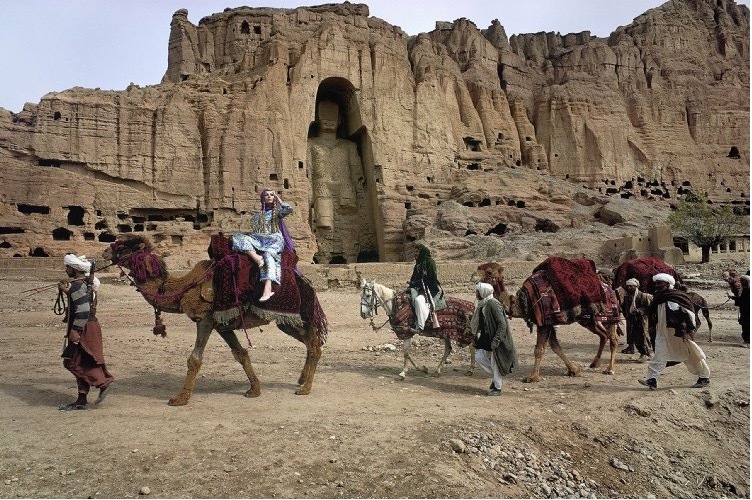 One of the photos portrays the blonde braided Vogue model travelling by camel through Afghanistan’s Bamiyan Valley, where Greek and Buddhist civilizations met twenty centuries ago and developed a flourishing cultural hub of art, colossal sculpture and trade throughout the Orient. 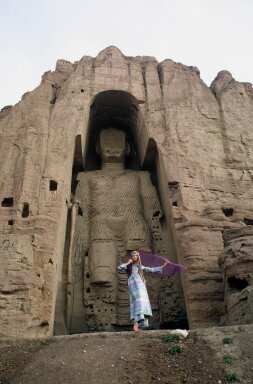 In the backdrop of the photograph is the famous ancient ruin of the 175-foot-high Buddha statue, the tallest in the world, which was destroyed entirely in March of 2000 by order of the Taliban, on the grounds that they were an affront to Islam. Where Genghis Khan had not succeeded in fully destroying the statue during his 13th century siege of the valley, the Taliban finished the job 8 centuries later, taking something from Afghanistan that could never be returned, leaving nothing but an empty shell. 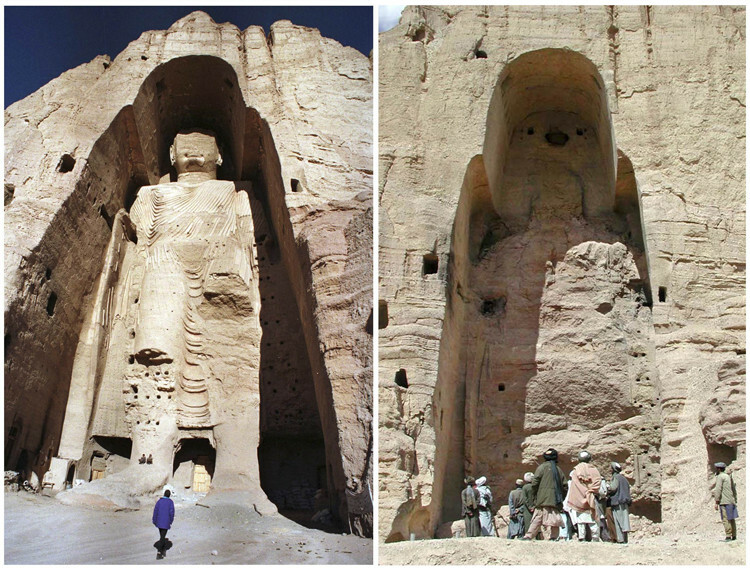 In the valley that once marked the cultural meeting point of East and West, its archaeology revealing a blend of Greek, Turkish, Persian, Chinese and Indian influence, the carvings and caves of the Bamiyan cliffs now only serve to house Afghan refugees made homeless by decades of war and chaos. Another of the photos captured the model wearing sheer trousers and sitting for afternoon tea near the Russian with the elder Kochi tribesmen. For travellers of the Silk Road, the Afghans had a great tradition of hospitality towards visitors and valued the well-being of a guest over their own. 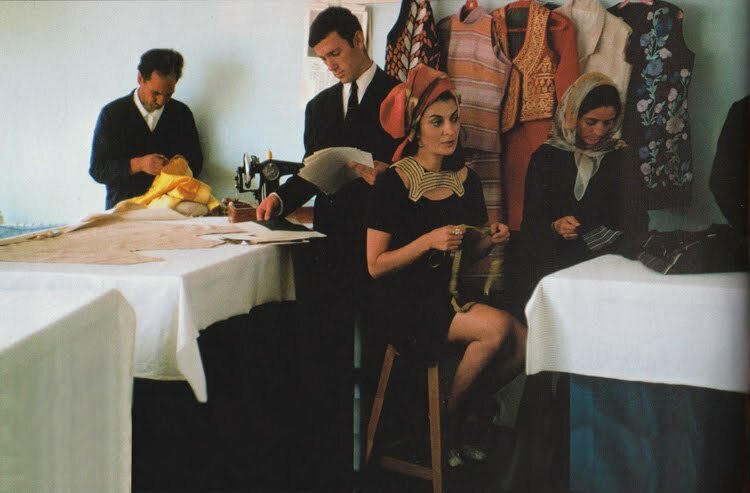 The editorial piece for the shoot focused on Kabul’s movers and shakers of style, including a young Afghan fashion designer called Safia Tarzi, pictured above in her studio and below. 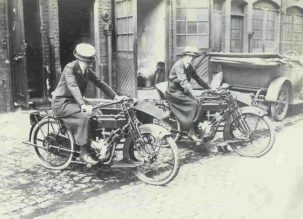 But if you’re familiar to this blog, most of this probably isn’t all that new to you since we’ve looked at a photographic collection of Groovy Afghanistan before. 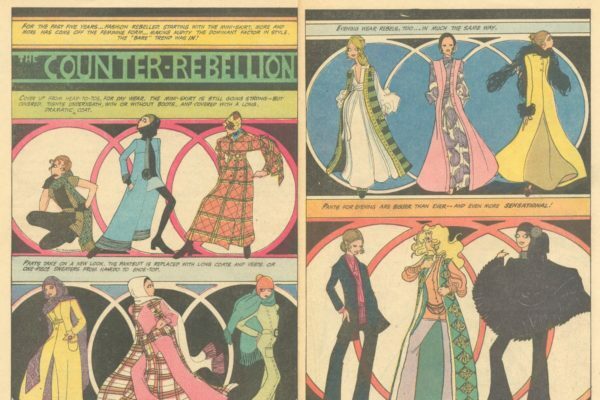 However, my reason for bringing back this cautionary tale of a vibrant culture lost in time, is because I’ve recently come across some rather rare and eye-opening video footage from Afghanistan’s golden age of fashion. 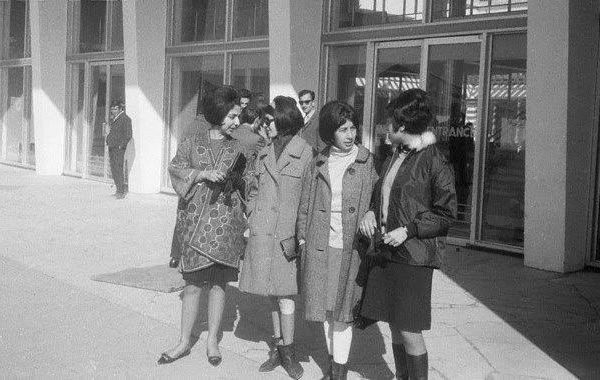 Once upon a time, just like Paris, Kabul even held its own fashion shows. 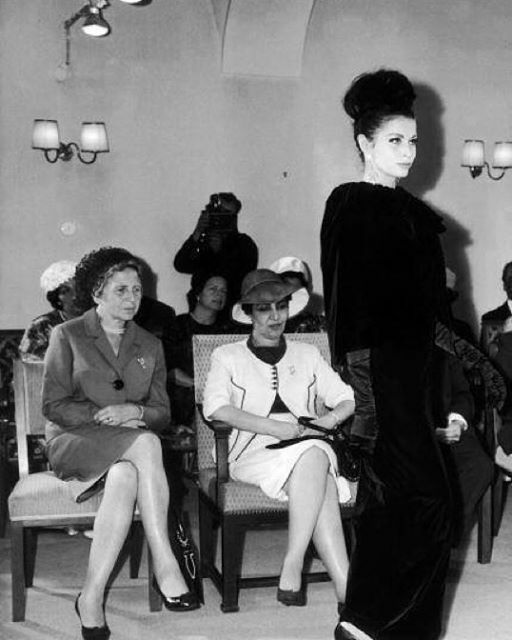 Above, Queen Homaira (wife of King Zahir Shah) attends a fashion show in 1960s Kabul. The video was posted by a friend of a friend on Facebook who actually recognised her own aunt modelling in the show. Funnily enough, she’s the model carrying a traditional gun down the catwalk in a rather ironic moment at the 2:37 mark.